After my first visit I became loyal to this shop. Super kind budtender who was helpful, and remembered me the 2nd time I went there. Good selection, super prices and the perfect size location. Wonderful variety of product and super chill, non pretentious atmosphere. You must shop here! Can't beat the pre-roll prices here! Everyone's friendly and clearly passionate about locally grown flower. Will for sure be back next time I'm in town. 1st time in CNC 2nd shop. Mellow, chillin' music. Prices were between low and high. Right in the Middle, which is perfect. Local Cannabis magazines and events. Beauitful display cases, glasswork for sale also. 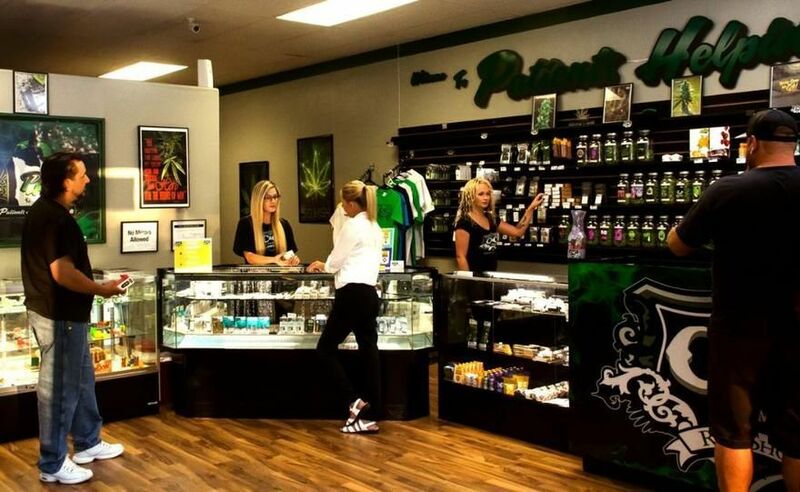 Casual atmosphere, while offering high quality bud at reasonable prices for the area. Dabs, cartridges. Exceptionally clean dispensary. Very impressed. 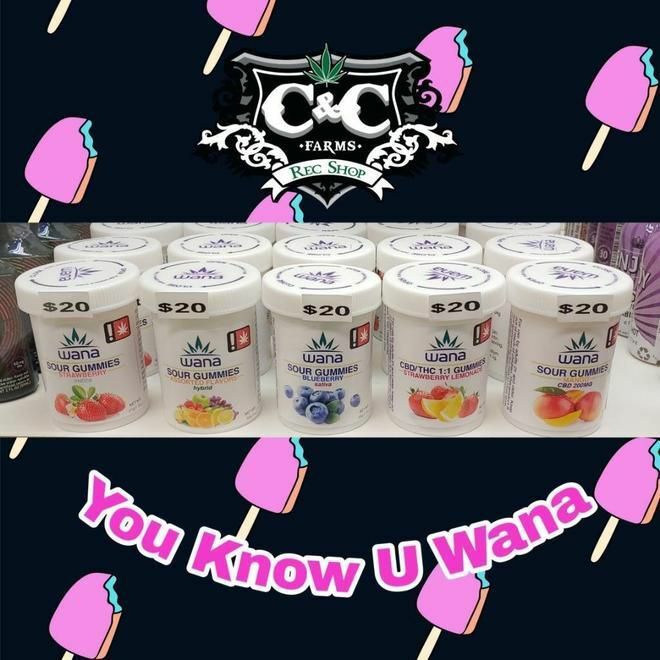 c&c both locations are my only go to shops now for oil cartridges. unbeatable prices and I love the fact that tax is already included in the listed price. I'm constantly referring friends to c&c. my favorite! The budtender was awesome. listen to what we were wanting and what we didn't want and found us the perfect match for cartridges that fit our needs. Super happy an will come back everytime! Love the hand rolled prerolls and the bud is amazing my stop on the way home every time from work. Had some of the best customer service I've had ever in a dispensary. Loved the atmosphere also . Great store and definitely worth your time to go check it out! !.